Turkey day is right around the corner, and every business owner knows what that means: it’s time to prepare for Black Friday and Cyber Monday. These dates don’t mark the beginning of the holiday shopping season, but they are two of the biggest shopping days of the year. Companies that neglect them are not only going to miss out on lots of potential sales – they’re probably going to send people looking for sales directly to their competitors. But it’s not enough just to change a few prices. 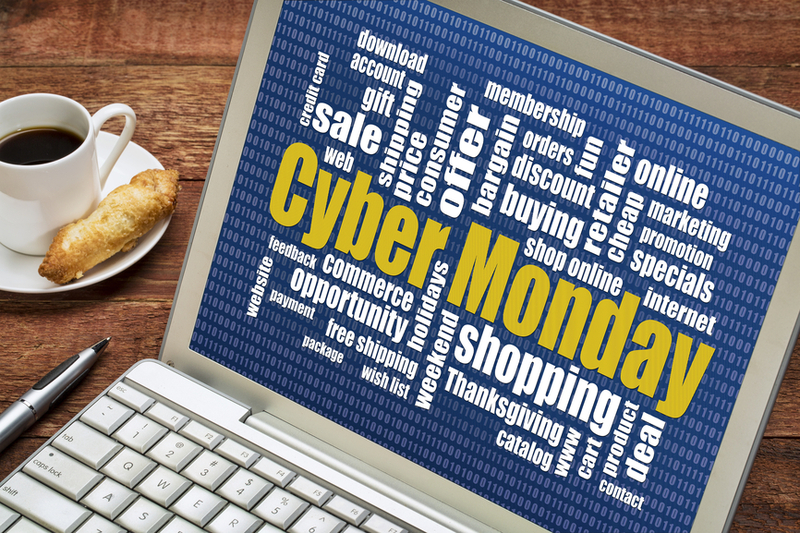 If you really want to drive traffic and business on these busy days, you need to prepare for Black Friday and Cyber Monday in advance and have a plan in place. Plan your deals. People shopping on Black Friday and Cyber Monday are looking for deals. You don’t need to offer promotions on every product you offer, but you need to have some promotions going on to draw attention to your site. Take the time to calculate how a promotion will affect your bottom line, and consider product margins when selecting your deals. Consider free shipping. One factor that can drive people away from making a purchase online and towards a physical location is the extra cost of shipping – no matter how great your deals. So if you can afford to do so, consider offering shipping free at your store from Black Friday until Cyber Monday. Some ways to avoid losing money in the process include requiring a minimum order amount, excluding certain locations, and exempting certain items (such as large or bulky items that may be more expensive to ship). Again, the key is taking the time to calculate your profits to ensure it works for your company. Alter your PPC ads. Be sure to include new keywords related to the two shopping days. For example, if you sell books, you should use keywords such as “Black Friday deals for books.” Also include the terms “Black Friday” and “Cyber Monday” in your ad copy, as well as highlighting key promotions that may draw people into your store. Here are more of my tips for adjusting your PPC ad campaign for the holidays. Promote your deals early. There’s a lot of competition for attention on Black Friday and Cyber Monday, so that’s why it’s important to let people know in advance. People plan their strategies for these key shopping days early, and especially if you aren’t a major retailer, shoppers may not be thinking about your store. Amazon starts their countdown to deals as early as the beginning of November. Start to prepare for Black Friday and Cyber Monday and think about your entire marketing campaign as soon as possible, so you’re not scrambling to get things done closer to the date. Hook them – then reel them in. Yes, you should start early, but don’t reveal everything in your promotions before the big days. 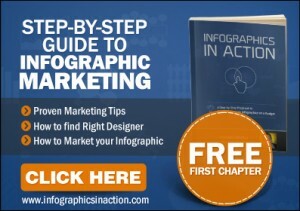 The idea is to get people excited enough to click-through and visit your site. For example, promote your item with the biggest savings, and then ask shoppers to “learn more” about your killer deals. Email your deals. This is the time to make use of the mailing list you developed all year. Make sure you send out advance notice about your Black Friday and/or Cyber Monday events, and then send out a message on the day as well. If you have a brick-and-mortar location, you may also want to include incentives to drive foot traffic to your physical store. Take to social media. It’s another way to spread the word, and by using hashtags like #blackfriday and #cybermonday, you can also attract new customers who may not have found you otherwise. In most cases, it’s best to let your email list in on the details of deals first as a reward for subscribing, and then post to social media. However, if you want to build your social following, you can also use incentives to reward people for connecting with you as well. Blog about it. Consider revealing the details on one deal per day or week until the big day to build anticipation and keep people engaged with your store during the holiday season. And don’t forget to regularly incentivize people to check your social media or sign up for your email list by directing them to deal details in both places. Feature your deals on your home page. People should know immediately upon arriving at your site that you’re offering deals for Black Friday and Cyber Monday, so make sure it’s not just on your home page but front and center. On these busy shopping days, you have a limited amount of time to capture consumers’ attention; don’t waste it. Don’t forget print promotions. Yes, it’s a digital age, but that doesn’t mean print doesn’t have its place. If you have a physical location, you should get your deals in local circulars that people will be sorting through in order to find the best deals and plan their shopping strategy. But don’t forget to tie it back into your digital marketing by encouraging people to connect with you through subscribing to your email list and following your social accounts. A QR code is a great way to make this process easier for shoppers to take the extra step and go online. Make sure your server can handle the traffic increase. It happens every year – even major retailers experience downtime on these key shopping days because they weren’t prepared to handle the load. Make sure you prepare for Black Friday and Cyber Monday traffic jumps, and don’t let your website fall prey to this issue. Talk to your tech team about what back-ups are in place, and run tests where you can. Test your entire site. On a similar note, this is not the time of year to discover that your “Buy Now” button isn’t working, or your site isn’t functioning on a particular browser. Ideally, before November but certainly before Black Friday, it’s a good time to hire a professional to do a complete site audit to ensure you’re not losing out on sales due to technical issues. Check inventory. If your marketing campaign is too effective, you may find that you’ve sold more than you actually have available – at a time of year where people are not willing to wait for their products. Your shopping cart should help you prevent this issue by keeping an accurate inventory level. But that’s only if it’s set up properly. Check to ensure that you are making use of the inventory function and that an item will automatically be shown as “sold out” once your inventory is gone. Also, confirm that the numbers your shopping cart is showing actually reflect your current stock levels. And if you are a drop shipping company with no physical stock on location, talk to your manufacturers or wholesalers about their ability to handle an increase in sales during this time of year. Optimize for mobile. Consumers may be shopping online even as they wait in line at a brick and mortar shop. Your shopping experience should be seamless on smartphones, so make sure to develop a mobile presence in advance and to include it in part of your technical testing in preparation for the big days. Plan to take the deals down. When do your deals end? It’s a good idea to let people know, so it adds to the sense of urgency to “Order Now.” Part of your plan to prepare for Black Friday and Cyber Monday should include how to get these deals down as soon as they are over. With a little planning ahead and some clear goal-setting, your business will be all set to bring in Black Friday and Cyber Monday shoppers and substantially increase conversions and sales.